It's been quite a while since I last drank a modern Spanish absenta which I found even remotely interesting and I've been thinking about that for quite a while. Why is there nothing good coming from Spain today given the many good vintage absentas I've had. About two years ago I got an email from a person asking if I knew anything about setting up distilleries in Europe. 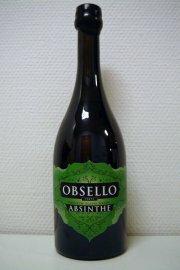 He wanted to make his dream of distilling absinthe come true. So, two years later I recieve this mail saying he found a place in Spain. 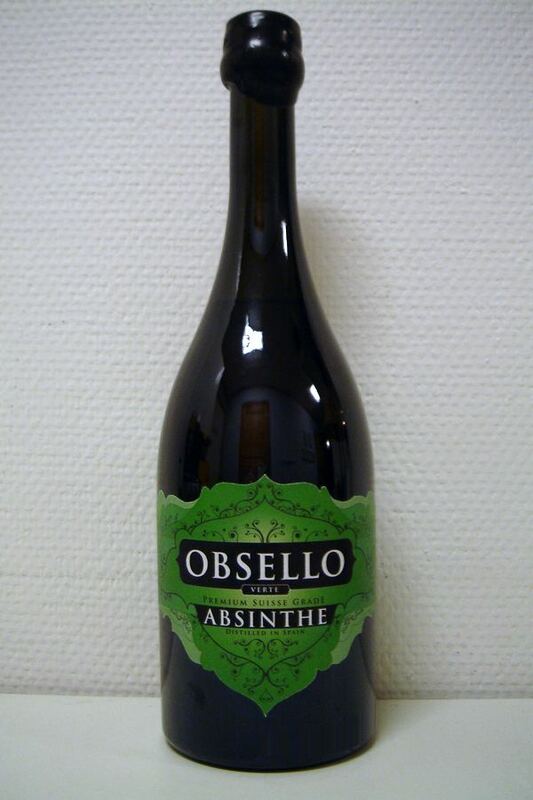 A while later I recieved a bottle of the final product, the Obsello verte. So, of course I had high hopes on this one - finally a true distilled absenta. The color of the Obsello is a nice light green with a slight yellow tinge to it and as soon as it hits the glass the aroma starts spreading in the room. The aroma is quite floral and gives a nice first impression. Wormwood, coriander and anise is what is most noticable at first and then fennel and pontica is showing through as well. I believe I find star anise in there as well, both in the aroma and taste but it's far from overpowering and doesn't disturb anything. Adding water to it presents a nice louche building steadily from the bottom ending up in a nicely opaque light green drink. The aroma mellows a bit by the water and I take a sip... The mouth-feel is good and quite rich. There's a slight dryness in it but nothing to complain about. The taste is good and well balanced. It's nice to see that the Obsello has features that have somehow become typical of Spanish absentas. The "absenta character" is there but instead of being a boring oil mix, it's a distilled and rather good product. The one thing I'd say is a bit sad is that it's easy to over water it since it's only at 50%. 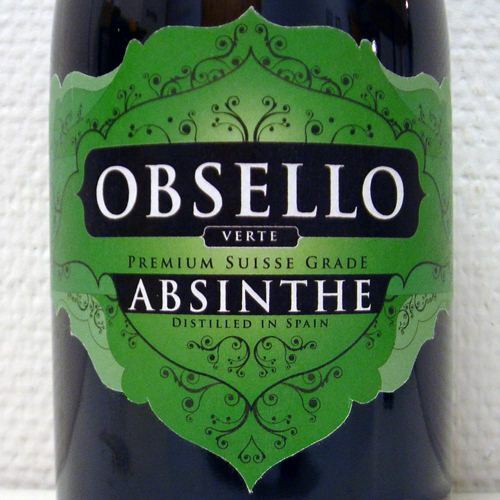 Other than that, I'd say it's a good absinthe and we can now forget the wormwood-and-anise-only "absenta" from Segarra and enjoy this instead.